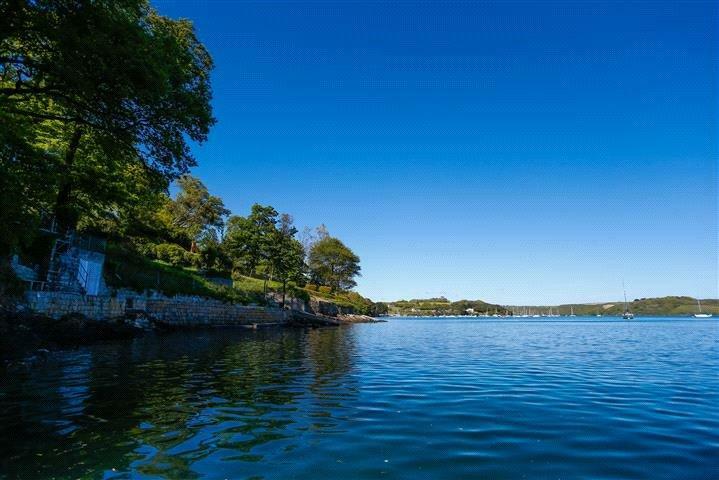 One of the most sought-after waterfront spots in England has come to the market. Penny Churchill reports. 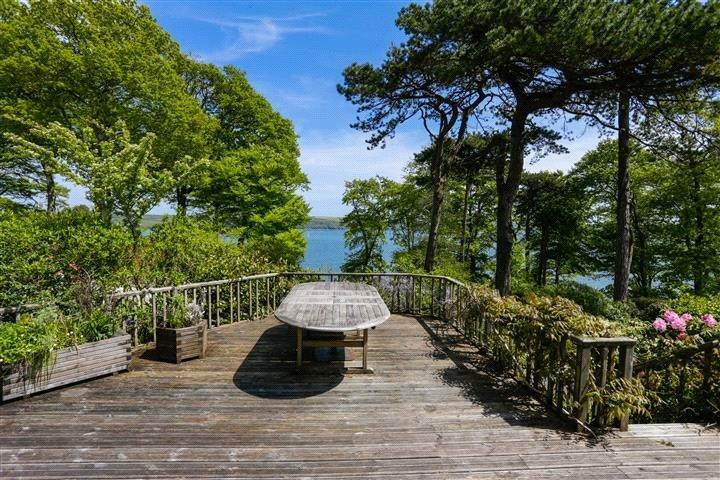 Slipways on Restronguet Point, near Feock, 10 miles from Falmouth, is described by agents Knight Frank and Jonathan Cunliffe as, ‘an exciting refurbishment or redevelopment opportunity on one of the most sought-after, prime waterfront positions in the whole of the South-West’. The house is up for sale for the first time in 36 years, at a guide price of £2.5 million. Slipways is one of the few remaining original properties on Restronguet Point that has retained its original character, having been extended and improved over the years. 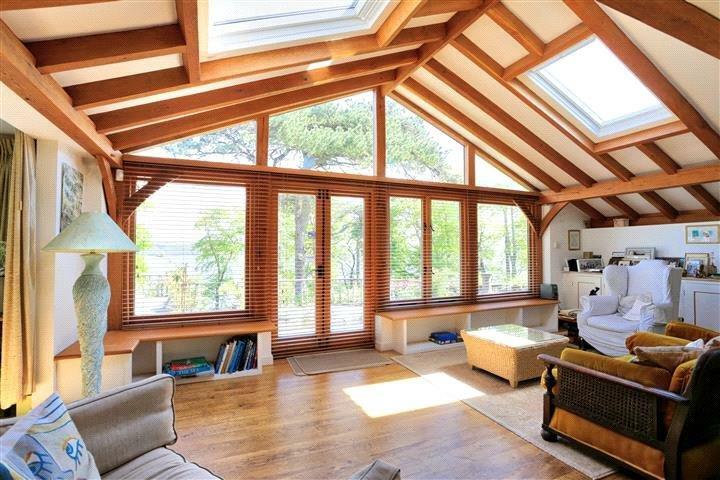 The engaging four-bedroom house has been cleverly designed and positioned to maximise the views across the water. It comes with an outdoor swimming pool –one which, it must be said, appears to be in need of some major TLC. Then again, the agents have been upfront about this place being a project – though internally, the house looks to be very nicely kept. The fact that there is work to do won’t put off those who want a prime spot from which to get out onto the water, of course. For Slipways has – as you’d hope, given its name – a private slipway leading directly to the Fal estuary and the Carrick Roads. There is even an electric winch, a running mooring or outhaul and a boathouse. 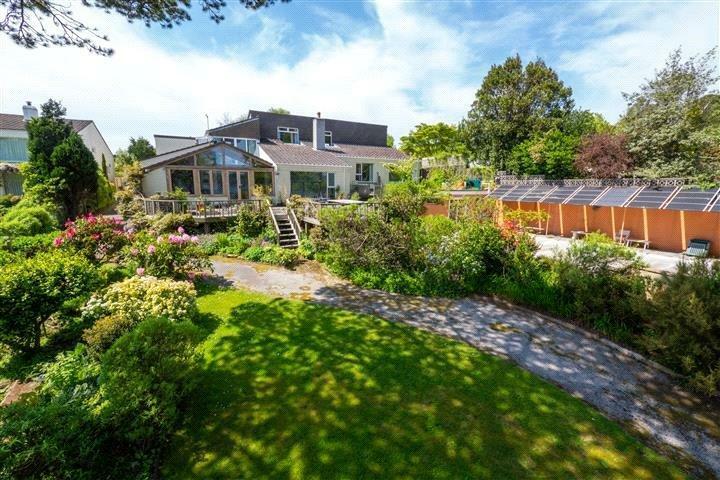 Slipways is for sale via Knight Frank and Jonathan Cunliffe – see more pictures and details.